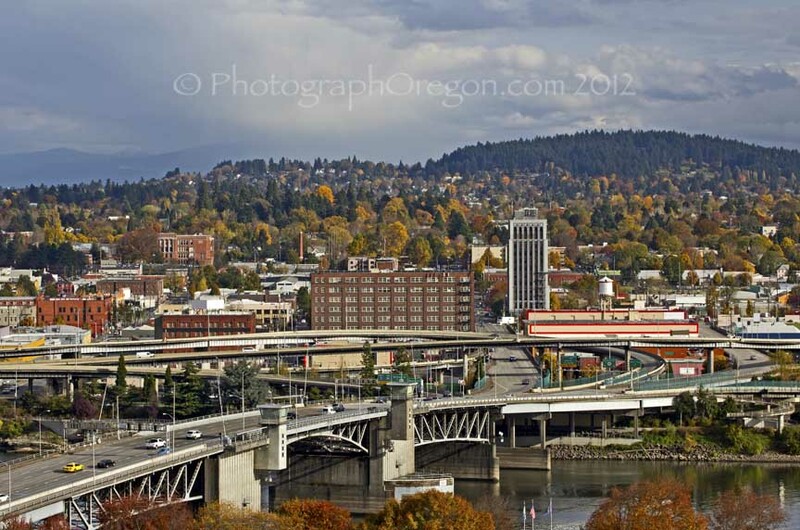 The city of Portland, Oregon is one of my favorite places to go shoot. 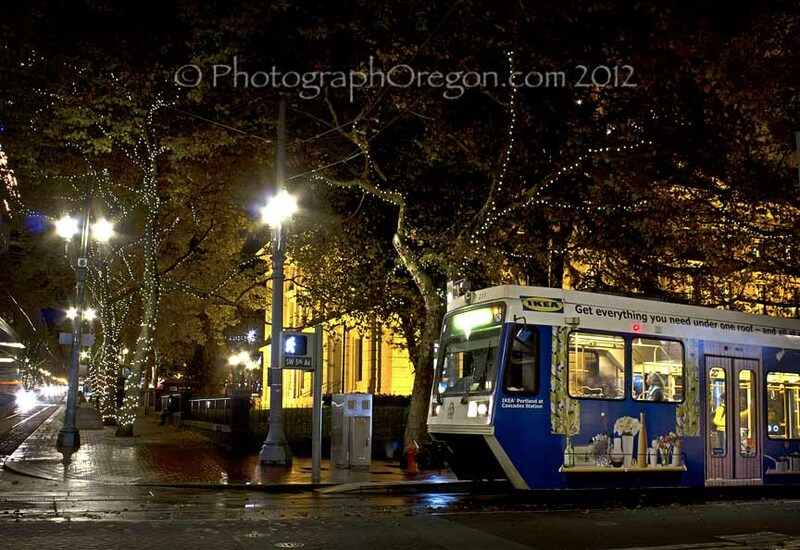 While the state of Oregon is known for it's mountain and lake landscape photo opportunities, the city has it's own beauty for both day and night photography. This truly is the perfect slogan for this city. The waterfront spots are wonderful for both day and night shooting while the random mountains, skyscrapers and aerial tram platform allows for some nice “down on the city” shots. 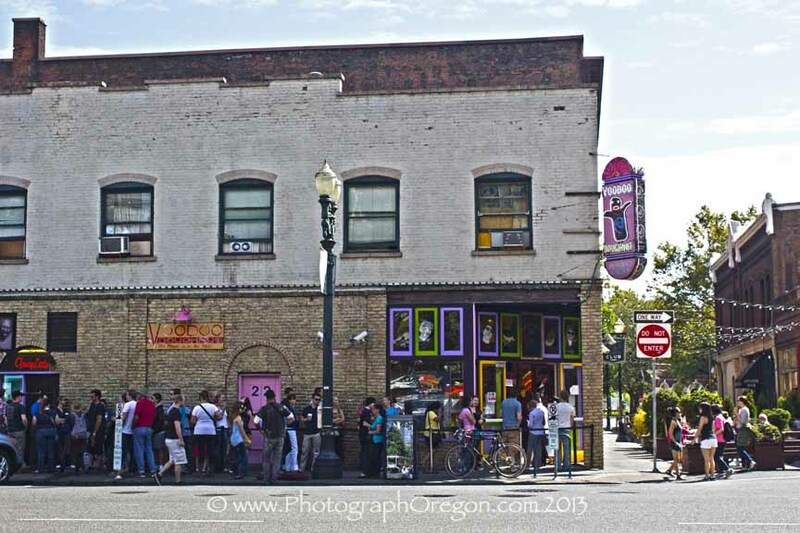 The street scene is iconic and really, who can resist Voodoo Doughnuts (both of them). This, by the way, is 2PM on a Tuesday afternoon. This page is a big work in progress. I have a ton of information on shooting locations in Portland, Oregon so it's going to take a while. Let's get started on some of the wonderful locations and I am going to start with my favorite. High up on hospital hill is the Portland Aerial Tram. 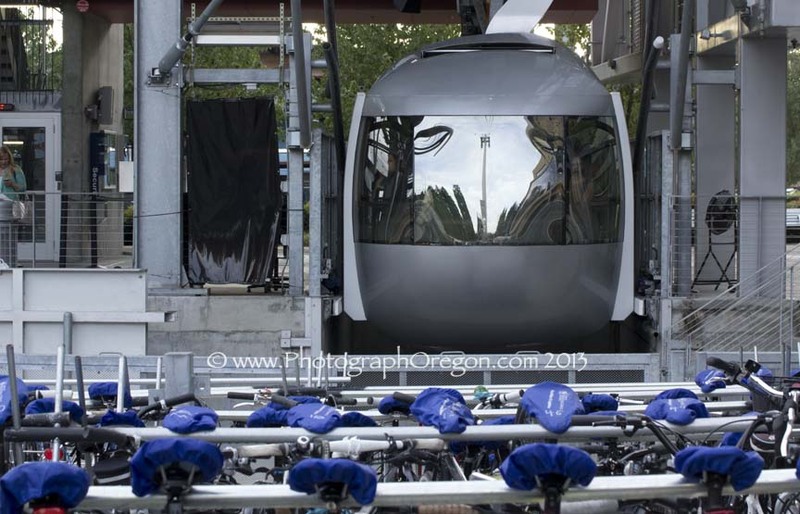 It runs from OHSU down to the city which is handy but the platform itself is a photographers heaven. 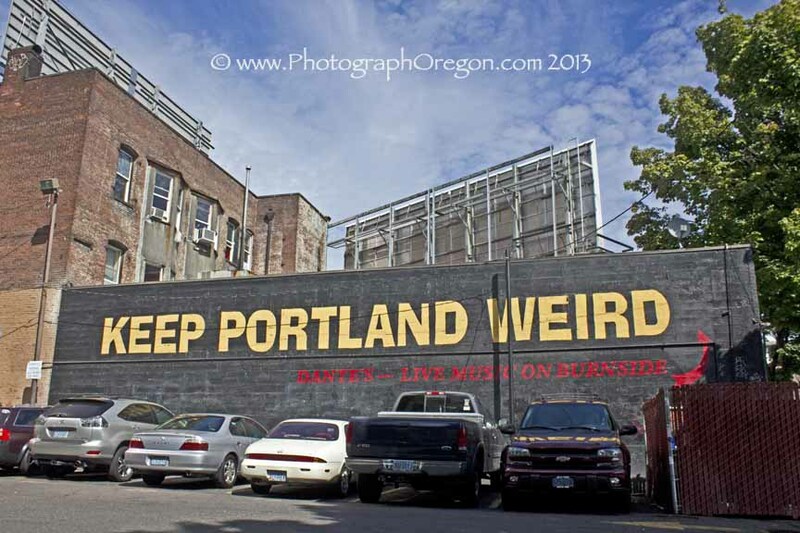 At anytime of year downtown Portland is fun for street photography. There are great lights, funny people and often rain, which makes it even more reflective.